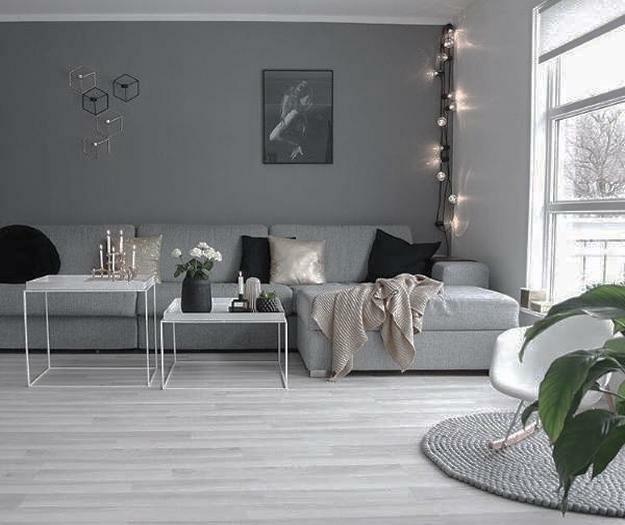 Top design trends in decorating bring beautiful light fixtures and ideas for mixing different types of lights in 2019. 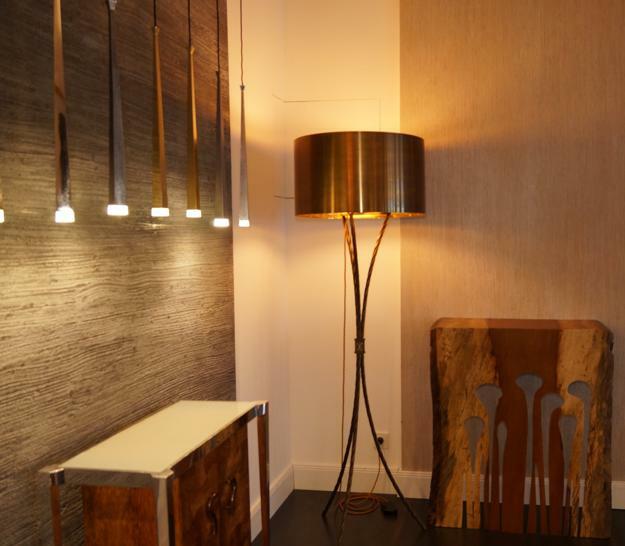 Modern lighting design is a central aspect of your home decorating. Lights change the atmosphere and mood in the rooms. Various placement ideas and combinations of the lighting fixtures create different designs, create comfort and modern look, adding character to stylish interiors. Trends in decorating with lighting fixtures keep changing but evolve slowly, reflecting latest trends in contemporary art and lifestyle. 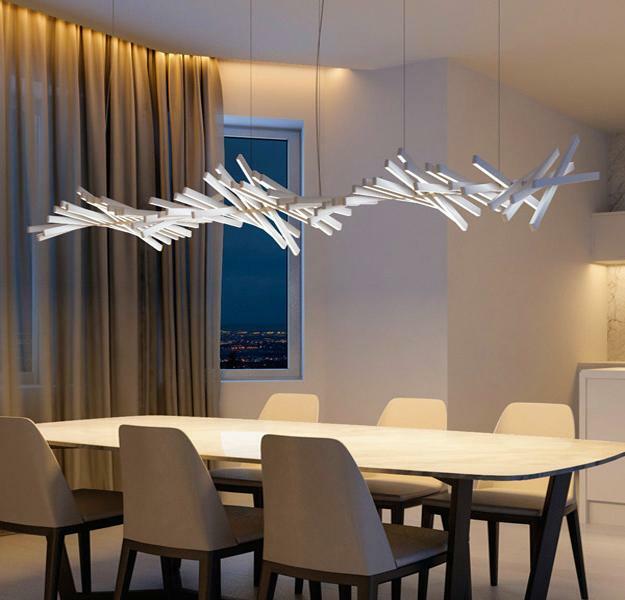 Advanced technology and changing lifestyles influence lighting design trends 2019. Vintage style brings modern lighting fixtures with a retro twist. Art Deco, High-Tech, Contemporary, Mid-century Modern, and eco style offer distinct and beautiful lamps that transform home interiors. There are modern design trends in lighting fixtures which help add style to your rooms, increase their appeal, and add personality to your home interiors in 2019. 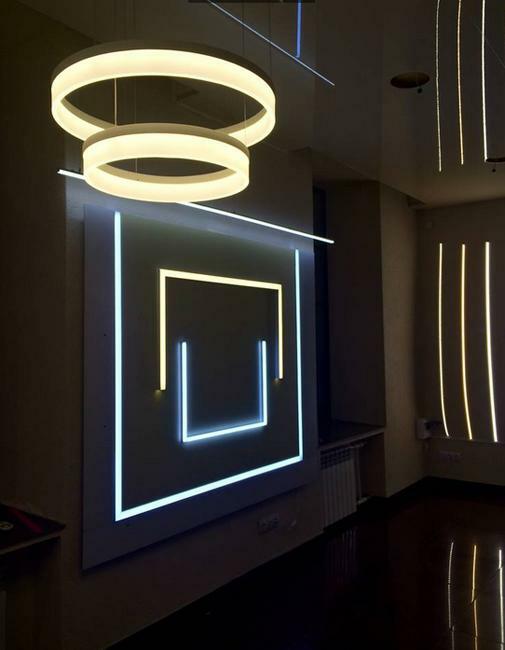 Modern lighting design with LED lights is efficient and environmentally-friendly. 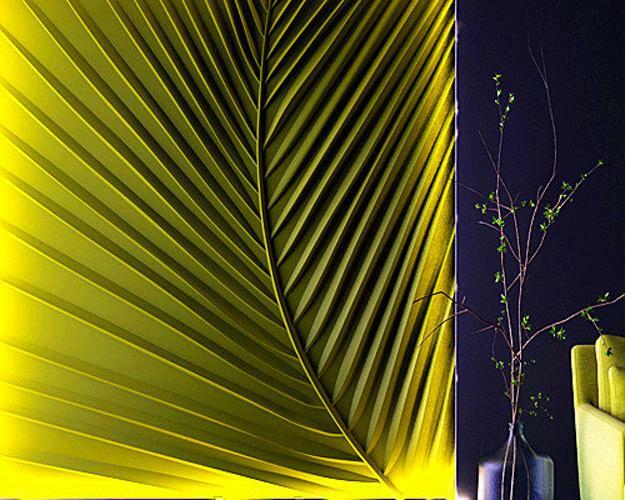 The contemporary lamps offer spectacular designs and beautiful lighting in multiple colors. 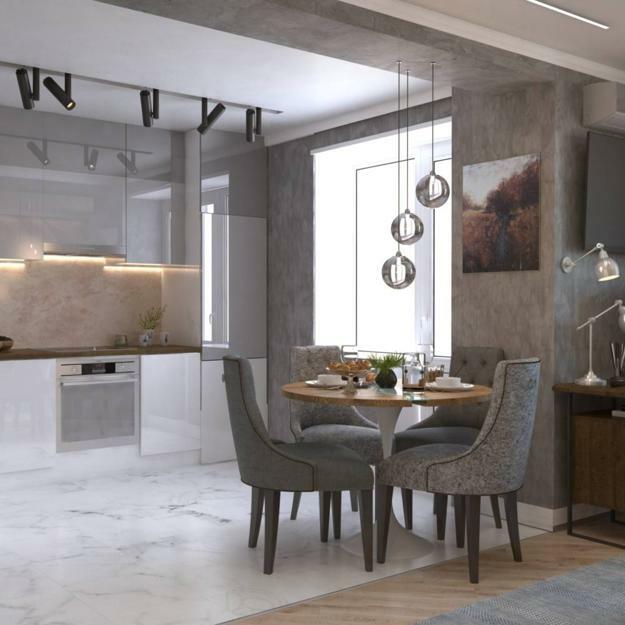 Bright and energy-saving modern lighting fixtures add original and novel design ideas defining one of the fascinating trends in 2019 decorating. 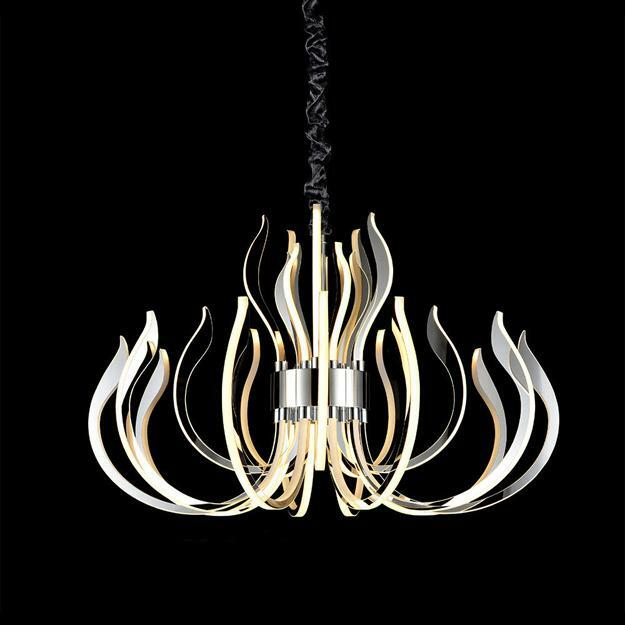 Modern lighting design trends offer fabulous DIY ideas for fans of the eco style. 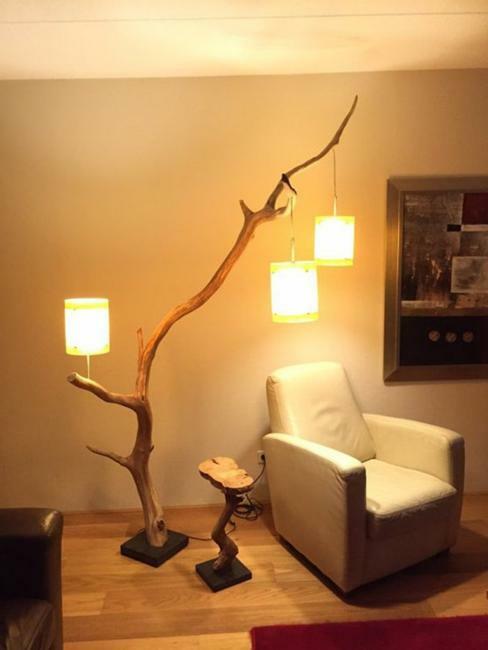 Tree branches, driftwood, and logs connect lighting ideas with nature. Recycling pipes and old lampshades turn useless items into treasures. Reusing string lights and cables offers creative ways to design original, glowing in the dark wall decorations. 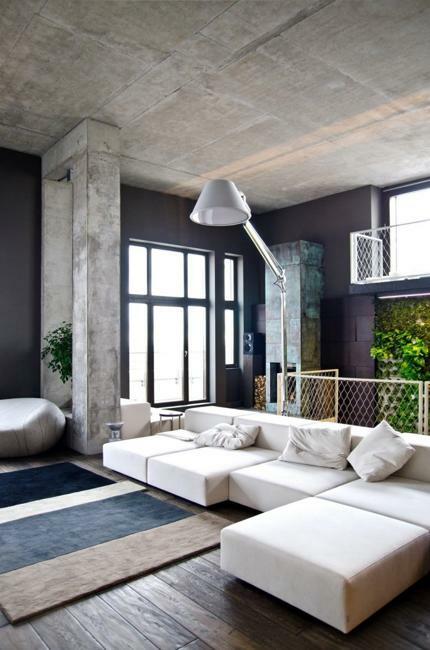 Lighting fixtures in industrial style are one of the favorite trends in decorating. 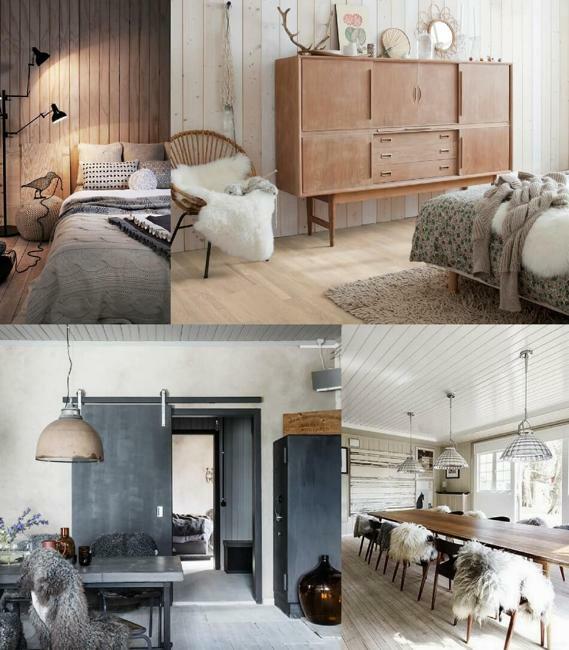 Rustic finishes and neutral colors come with refined designs emphasizing the beauty of metals. Retro-modern lighting fixtures feature fine details offering great alternatives to traditional rustic surfaces. Shine and elegance of painted metal and polished lampshades, gray color tones, and neutral beige add an industrial chic to modern lighting fixtures. 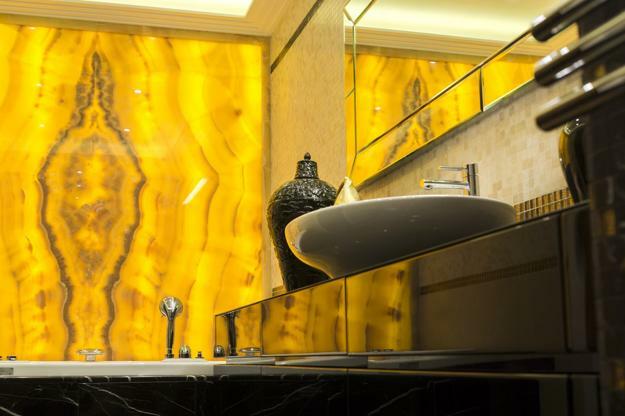 Deep yellow colors and warm earthy shades are modern trends in decorating. The matte finish of metal lights and soft colors add warmth to lighting design and balance interior decorating ideas in any style. 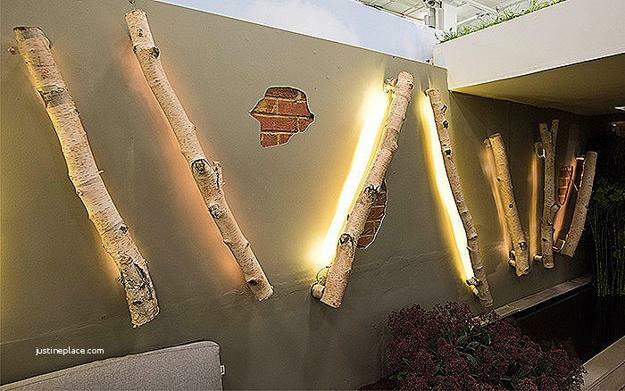 Contemporary LED lights and natural stone patterns are fabulous trends in decorating walls. 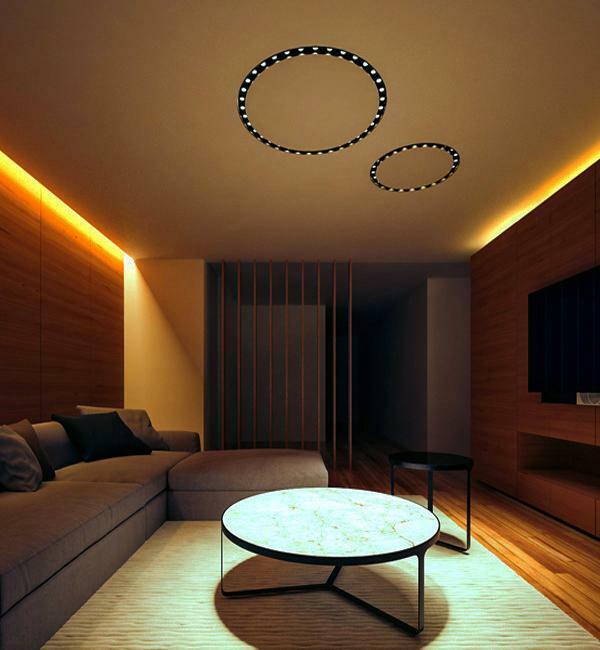 Hidden floor lightings and glowing stone walls celebrate modern design ideas with contemporary LED lights. 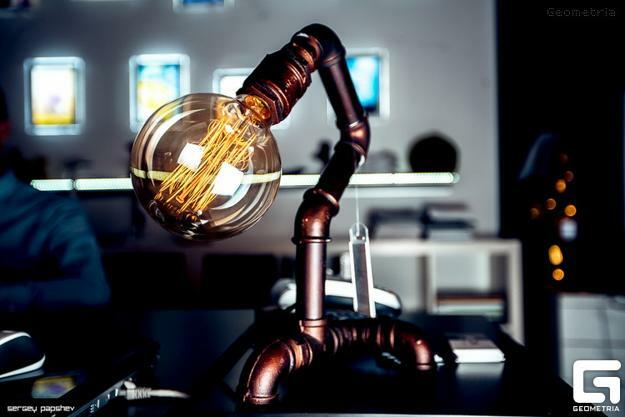 Edison-style bulbs celebrate retro-modern styles adding brightness and elegant simplicity to interior design in 2019. The nostalgic design of these lighting fixtures looks beautiful with geometric patterns, rounded edges, and straight lines. Clear glass bulbs and retro lampshades are informal and functional, perfect for creating unique combinations with contemporary and traditional lighting fixtures. Original combinations of various wall lights and ceiling lighting fixtures create modern interior design and beautify home interiors. Strips of wall and ceiling lighting attractively illuminate home interiors adding chic to room decorating and giving a futuristic touch to the spaces. The simplicity of geometric forms and creativity of stylish details turn lighting fixtures into spectacular accents. People love large chandeliers. The big chandeliers create a wow factor and attract instant attention and focus it in the space of the light fixtures. 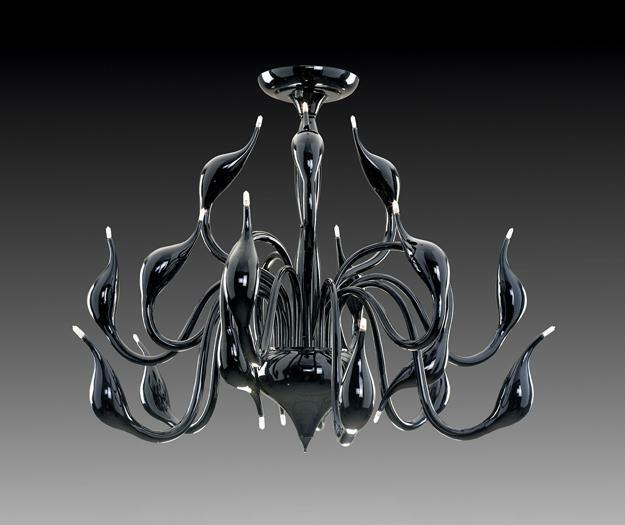 Modern chandeliers work as artworks offering spectacular centerpieces. 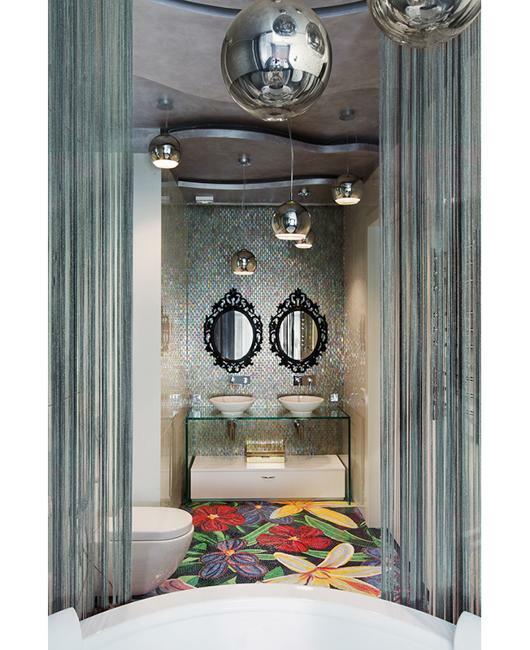 The LED chandelier loos gorgeous in a central area where it creates the maximum effect. Beautiful chandeliers show off original designs and add stylish lighting fixtures to balance interior design with small lamps. The combination of an attractive chandelier with LED lights and other lighting fixtures in the room creates a nice overall look and improves illumination. Globes are one of the favorite trends in decorating with lights. Current interior design trends call for clean forms and elegant geometry. 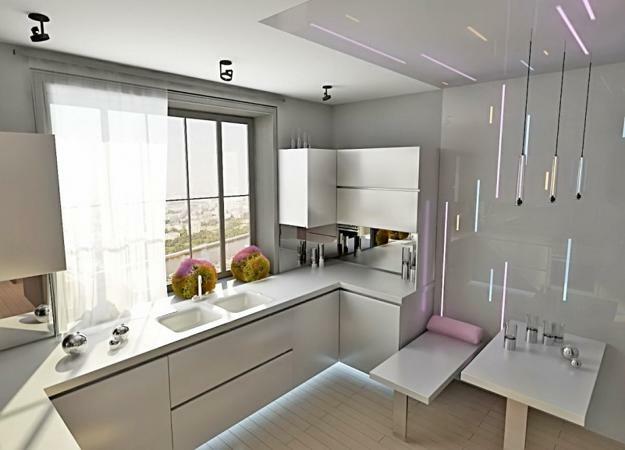 Simplistic lighting design ideas, geometric shapes, clean lines fit perfectly with modern home furnishings. Classic neutral colors of glass and metal lamps, geometric designs, and luxurious shine of the materials bring sophistication into modern interiors and define attractive lighting trends in home decorating aesthetics.